Barack Obama's old campaign group, Organizing for Action, is joining the redistricting efforts of the National Democratic Redistricting Committee, Politico reports. 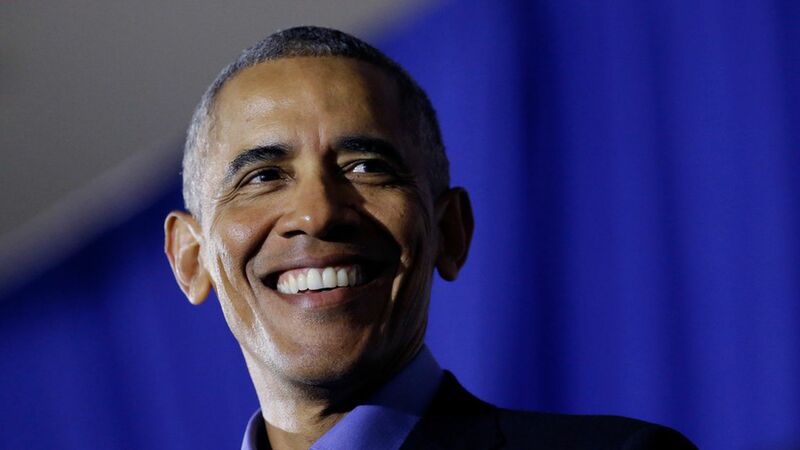 The former President wrote to OFA, announcing that the group"will provide the grassroots organizing capacity and mobilization that we'll need to win state-level elections." Why it matters: Obama has put redistricting at the center of his post-presidency efforts, and Democrats are hoping that when district lines are redrawn in 2021, they can gain an edge over Republicans who enjoy districting advantages in some states.